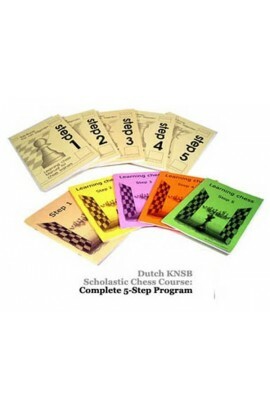 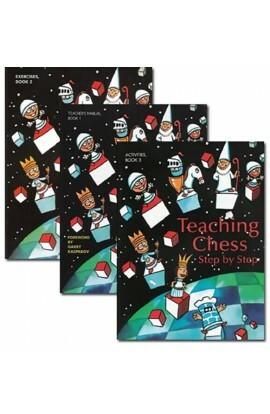 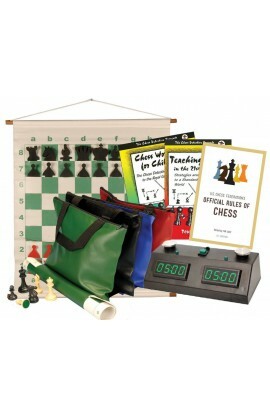 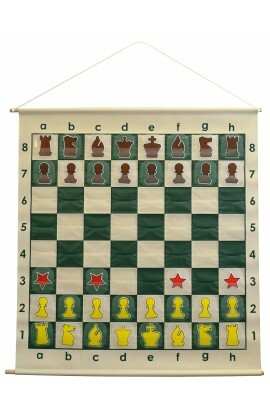 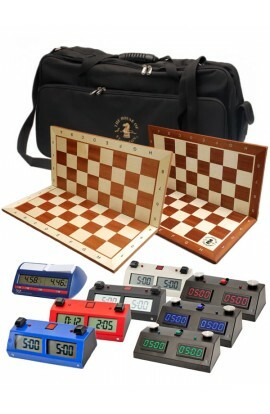 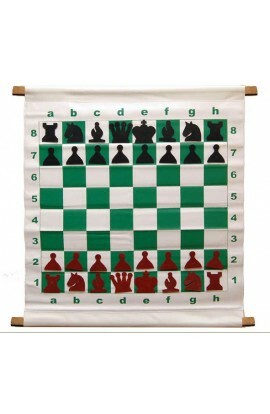 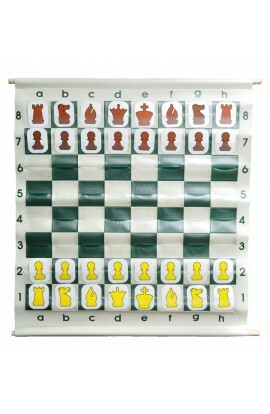 Browse our selection of Chess Scorebooks and Club Supplies. 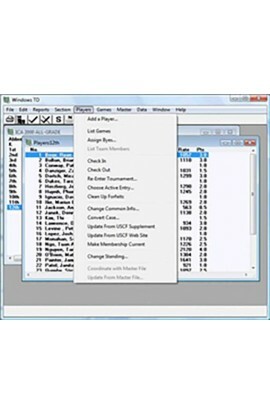 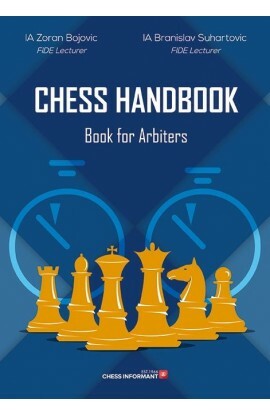 Chess Scorebooks serve the purpose of recording your games for future analysis. 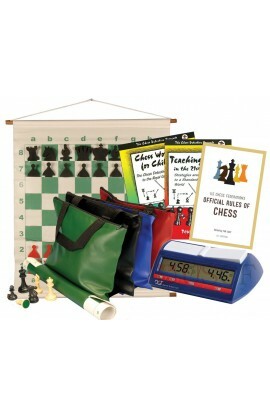 Chess Club Supplies consist of score books, chess pens and pencils, and score sheets. 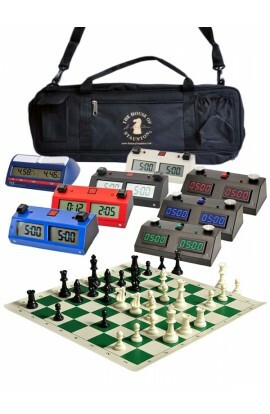 An essential kit to own if you run a club or tournament would be the Basic Tournament Director Kit. This kit includes a pack of 100 carbonless score sheets, tournament pairing cards and a Chess Player's scorepad. 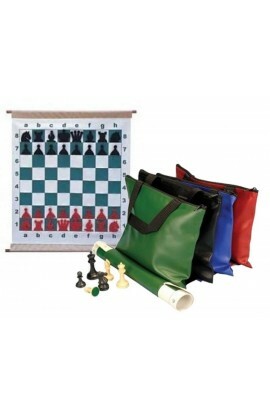 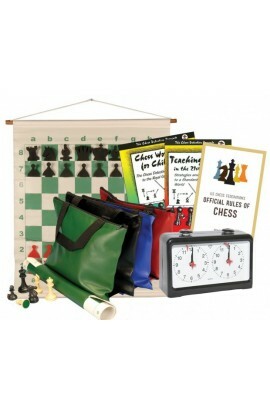 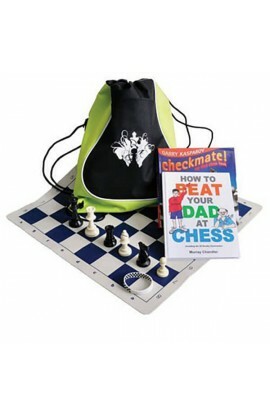 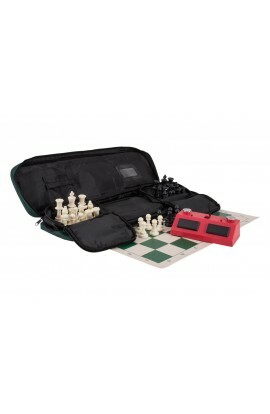 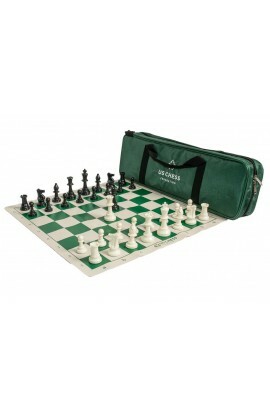 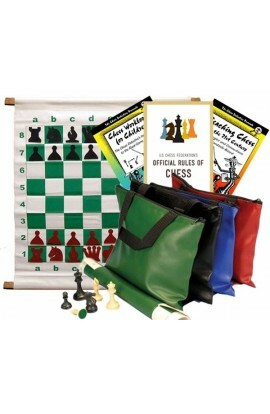 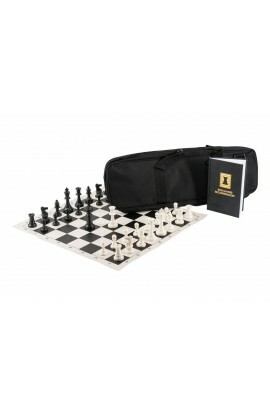 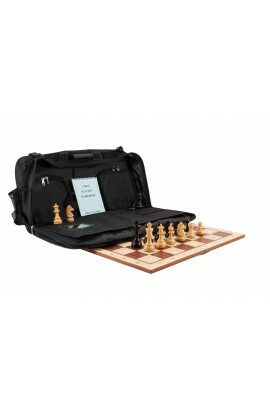 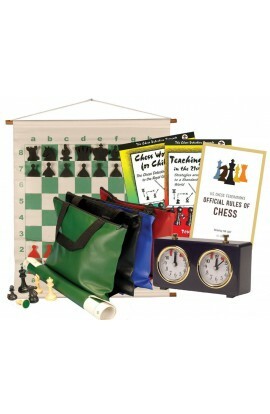 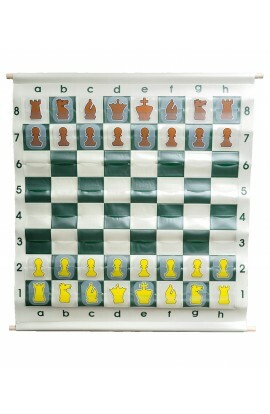 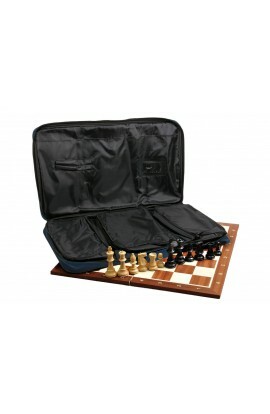 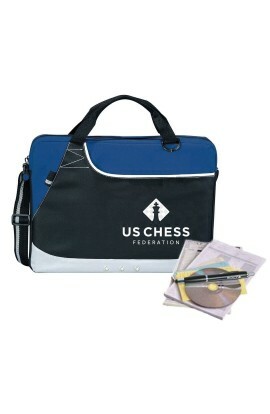 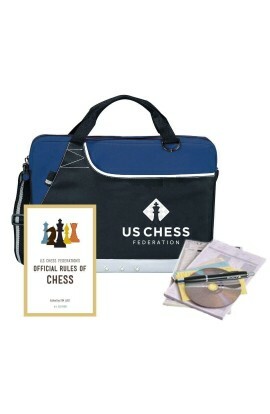 The kit comes packed inside a deluxe day brief carrying bag with a stylish Chess design.